John, a 2008 graduate, was a 4-year varsity wrestler at LHHS. John was a two-time CIF medalist, 2008 CIF Champion, 2008 Southern Section Masters Meet Semifinalist, and a 2008 CA State qualifier. 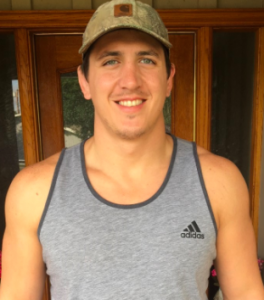 After high school, John competed for NCAA Division 1 Cal State University, Fullerton from 2008-2011 at 197/285 pounds until the program was terminated due to Title IX. While At CSUF, he received All-American honors by placing 4th at the FILA Greco-Roman Nationals wrestling at 96 kg, and also placed 3rd in Greco and 4th in Freestyle at 211.5 pounds at the California State Open championships. John was a volunteer assistant at LHHS from 2010-2015, then transitioned to co-head coach for the 2015-2016 CIF Championship team, where he was awarded OCWCA Coach of the Year. He officially took the reigns as full time head coach in the 2016-2017 season. 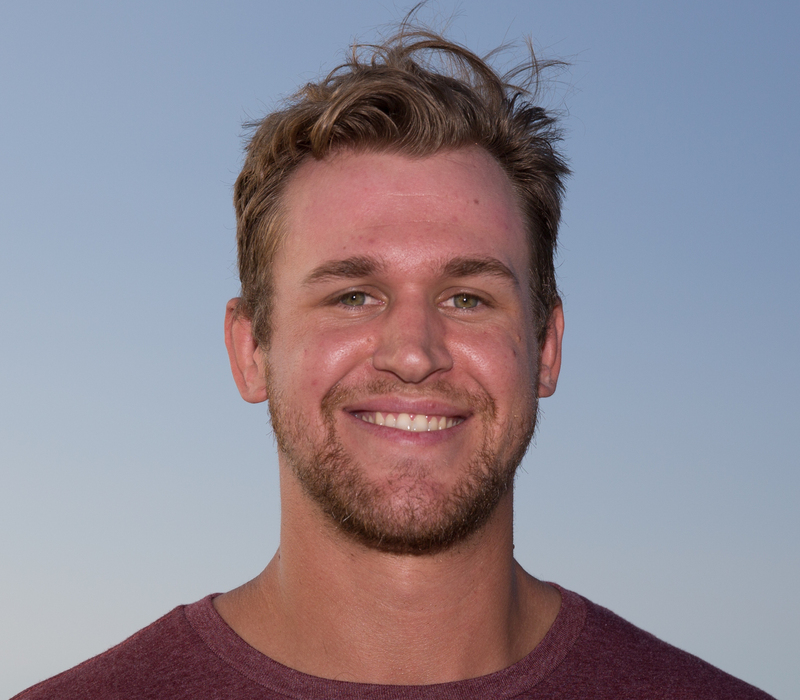 John graduated from Pepperdine University with his Masters Degree in Education, and is currently a physical education teacher at LHHS. Frankie, a 2011 LHHS graduate, was the smallest in his 2008 freshman class weighing in at a whopping 80 lbs. Frankie grew and steadily improved, taking 2nd in CIF and 8th in the Masters to qualify for the state meet at 112 lbs. as a junior. As a senior, Frankie was a 119 lb. CIF Champion, and took 3rd in the SS Masters Meet to qualify for the state meet again. Frankie had a great state tournament, avenging previous losses to ranked opponents to take 4th in the state. 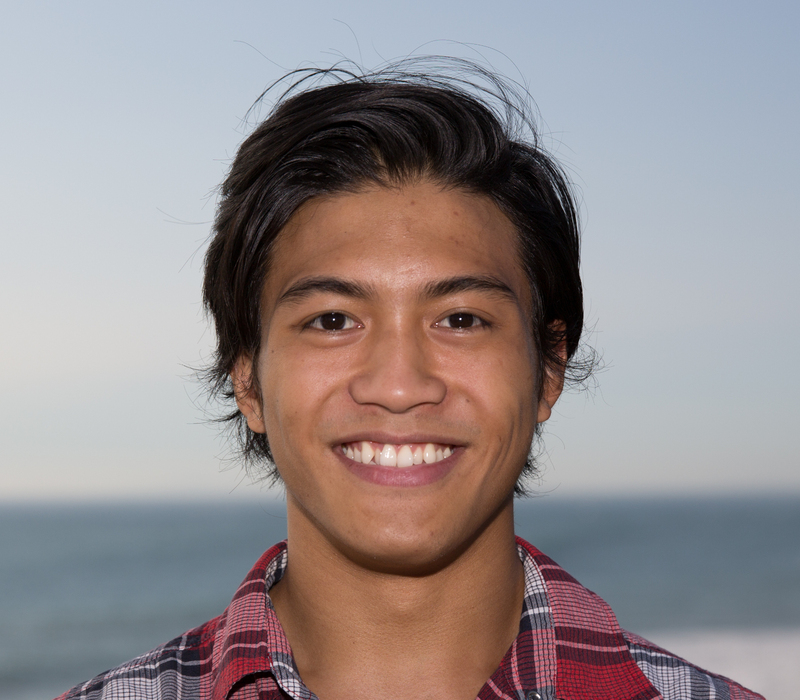 He has been a Varsity Assistant for the past 5 years, bringing his unique skills and expertise into the room. Frankie is presently finishing his AA at Saddleback and will attend UCI to pursue a career in the medical field. Cliff started at LHHS in 1979 as an assistant coach to Del Schwartz and has was the head coach at LHHS from 1983-2016. His teams won 29 consecutive league titles (1988-2016) and amassed a 472-80 won-loss record. His teams won 13 CIF Championships, were runner up 9 times and ended the season ranked #1 in OC nine times over his coaching career. Coach Jarmie was inducted into the National Wrestling Hall of Fame in 2010 for Lifetime Service to Wrestling. He was also inducted into the California Wrestling Hall of Fame in 2013 as a Distinguished Member. Coach Jarmie and his much better half, Cindy, have 3 children and enjoy spending time with their 7 grandkids. 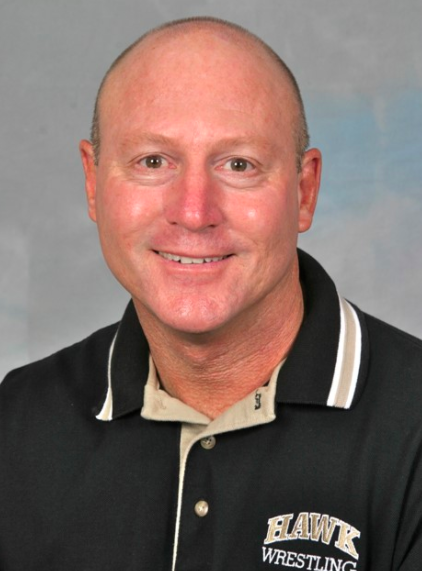 Cliff is currently volunteer assistant coach who primarily manages fundraising and boosters. From Paradise, CA, two time high school state medalist, 8-time freestyle and greco-roman state champion, 7-time freestyle/greco-roman All-American. Kyle had a 135-7 high school record. He received a scholarship to compete for NCAA Division 1 University of Oklahoma, and transferred to NCAA Division 1 CSU Fullerton his redshirt sophomore year to compete for the Titans at 197 pounds. Thanks to Dan Nelson, Shannon Magpusao, Mike Gulbransen, Keith Rollins, Matt Upton, Erik Nye, Mark Munoz, and their family for their ongoing help and guidance. Kyle is in his third year with the Hawks, and will be assisting the varsity wrestling team this 2018-2019 season while he works for his Masters degree and teaching credential. Michael graduated Laguna Hills high school in 2001. After graduation Michael coached frosh/soph at LHHS whiling getting his history degree from Long Beach state. 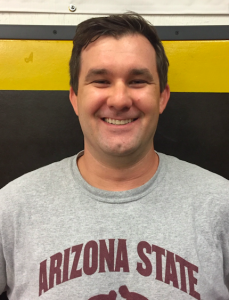 After college, Michael was assistant coach with Keith Romero and then became head coach of the LHHS youth wrestling program called Hawkeye Wrestling Club. Many of the kids that came out of the Hawkeye program were state qualifiers and state placers for many teams in south Orange County. He is now volunteer coaching the frosh/soph team and enjoys donating his time to the program. Michael is the head broker for the state of California for the real estate company Home buyers Marketing II. Wrestled for Eddie Luna in San Jose at Silver Creek High School. He was a 3-time league champion, 3rd & 1st in Central Coast Section, and a 2-time CA state qualifier. Jackiee also was part of the California National Team, competing in the National Cadet Duals. After high school, he competed for NCAA Division 1 CSU Fullerton with Coach Hayes & Coach Bergstedt, and was the starting 141 pound wrestler in 2010. 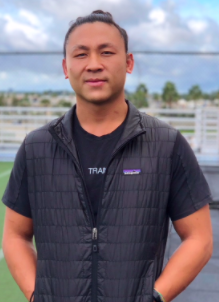 Jackiee is currently a CSCS certified personal trainer at Equinox in Newport Beach, and will primarily be helping the varsity middleweight wrestlers achieve the highest level of success.